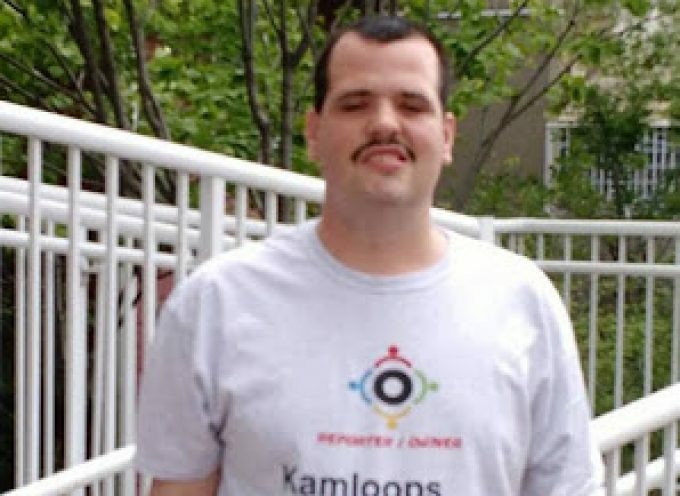 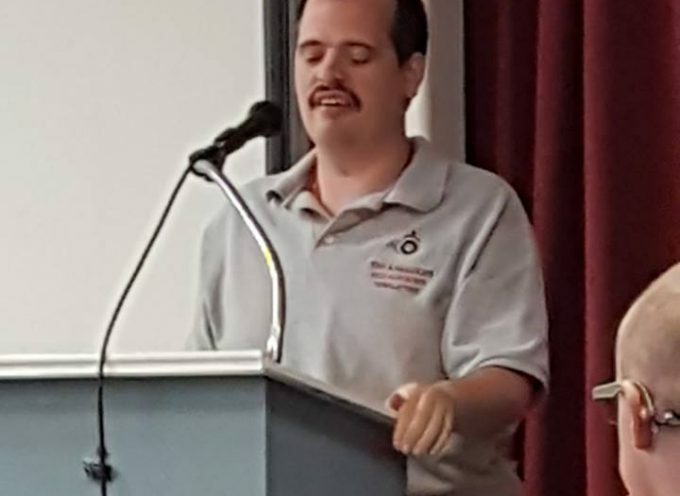 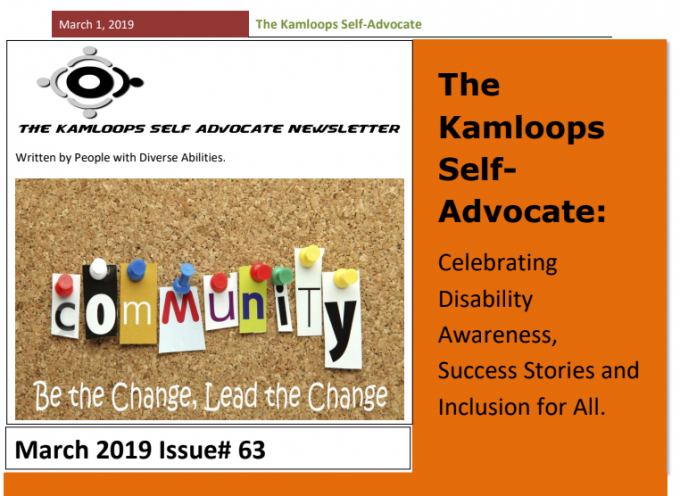 The Kamloops Self-Advocates is a newsletter for people with diverse abilities published by Krystian Shaw. 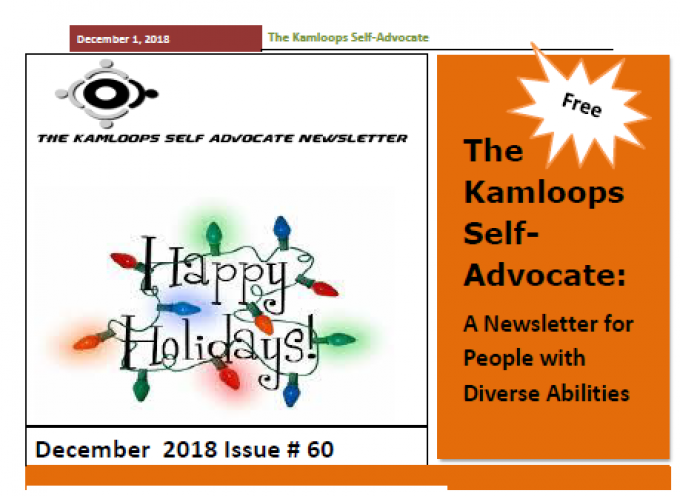 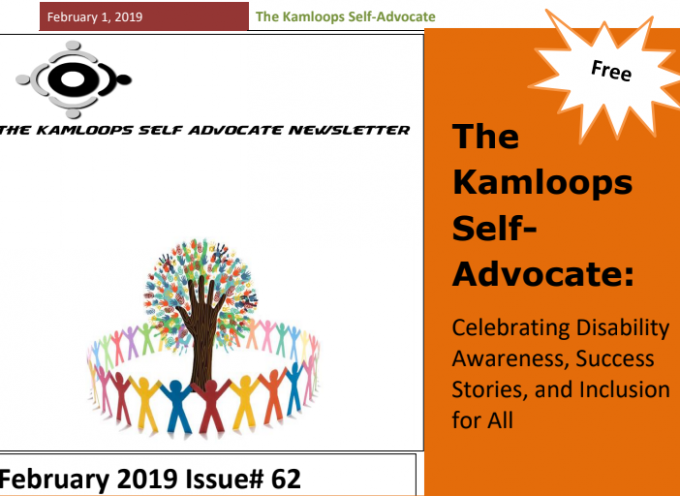 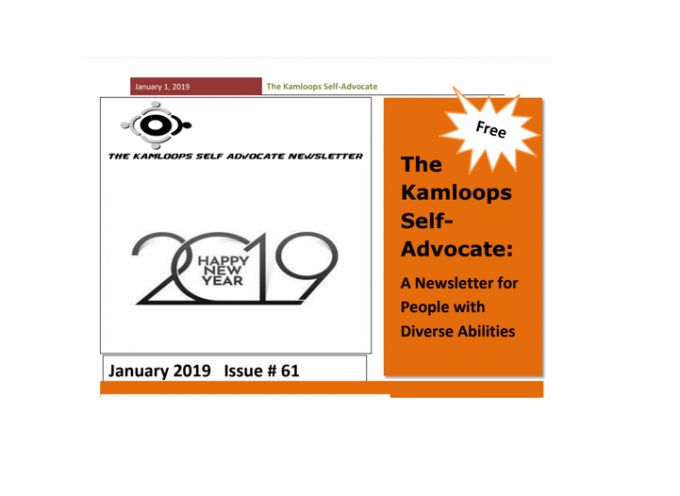 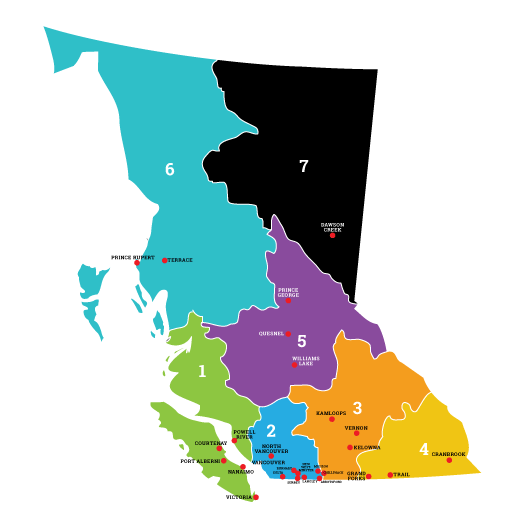 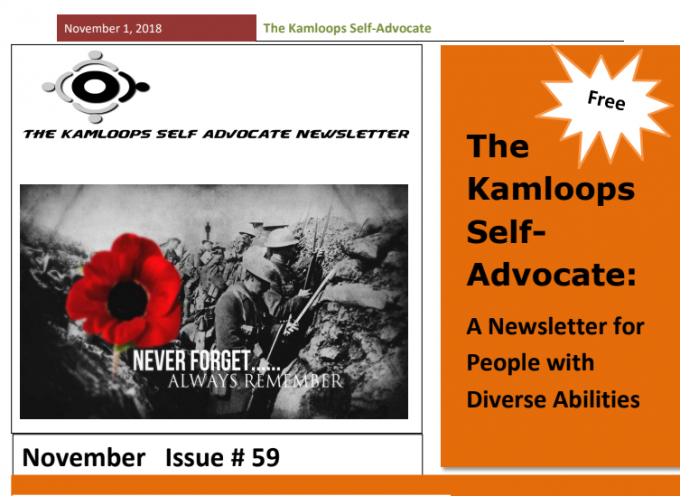 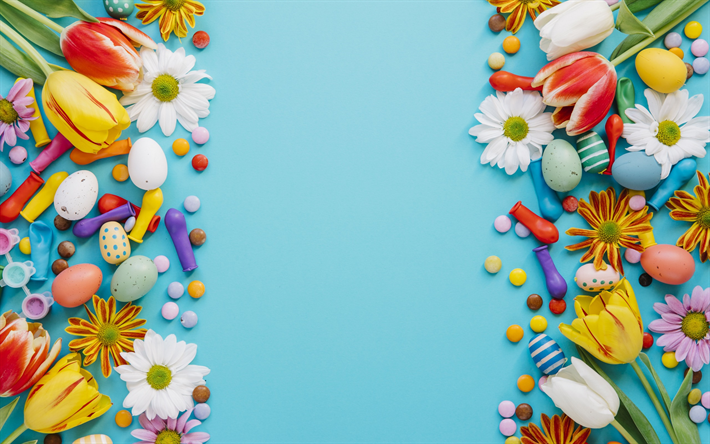 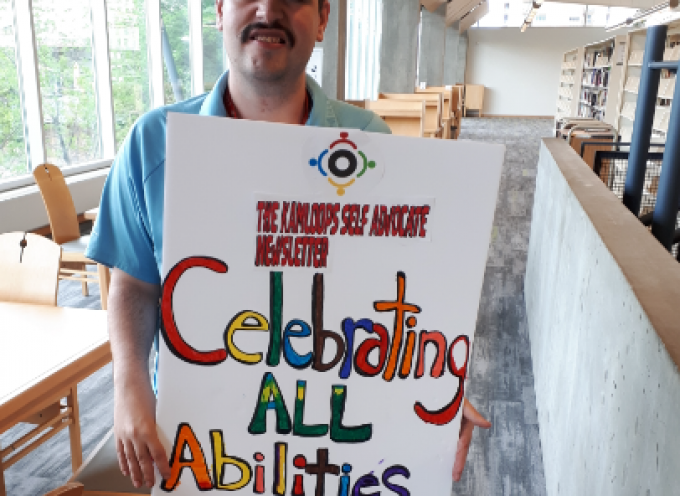 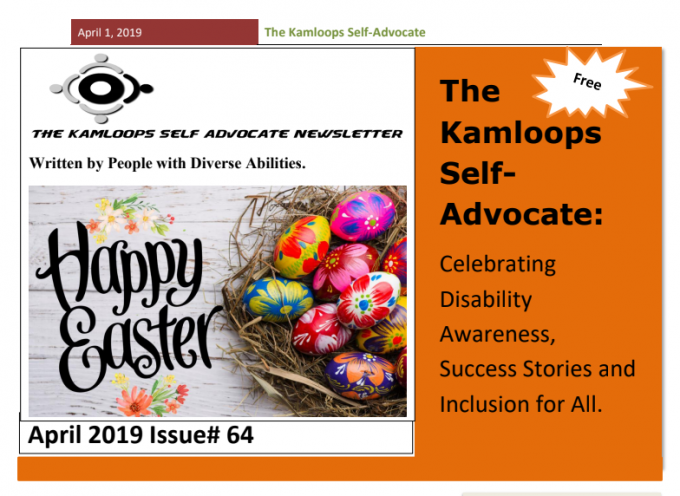 March 2019 Edition KSA Newsletter 2019 contains in This month’s theme A Growing Success Five years ago, the Kamloops Self-Advocate newsletter started with a goal of writing for and about people with diverse abilities. 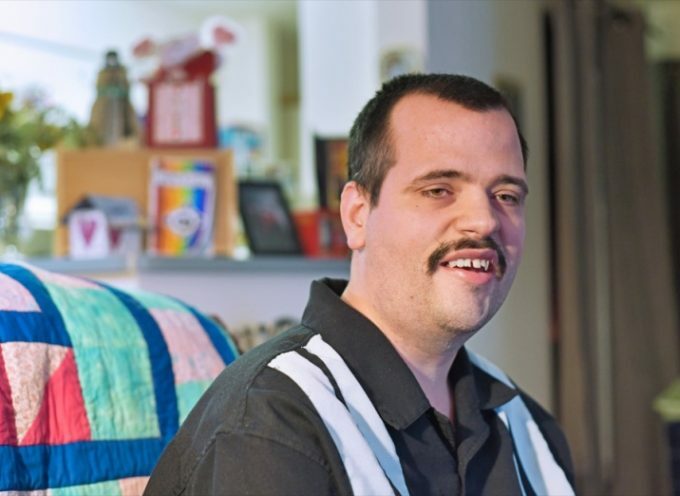 Over the years, we’ve been really successful and now our goal is to continue sharing success stories with the whole community.